Ships tomorrow if you order in the next 18 hours 43 minutes. 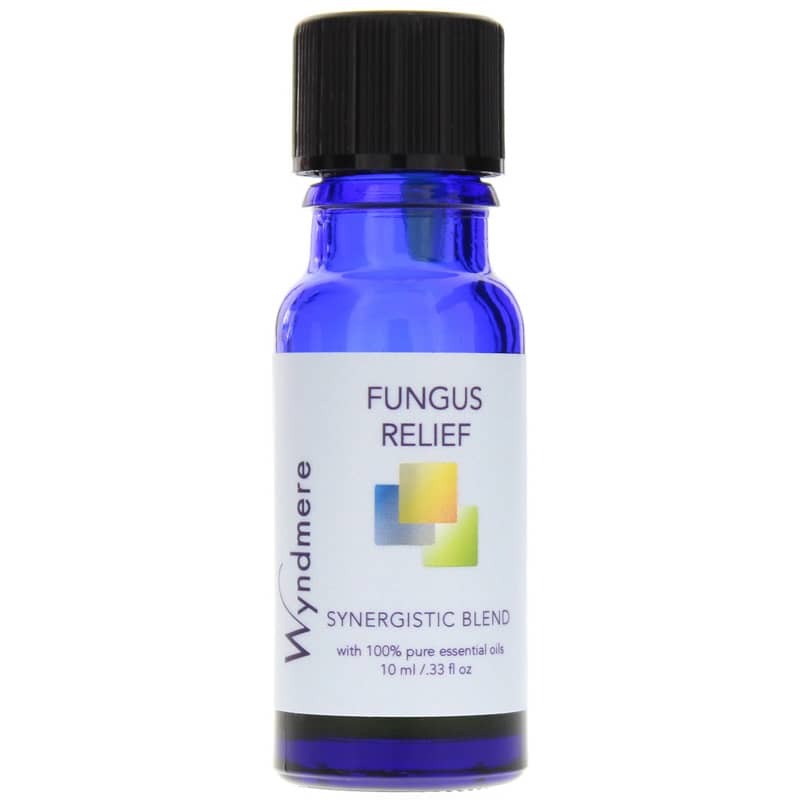 Fungus Relief Synergistic Blend from Wyndmere is a blend of 100% essential oils used against common fungal issues. In the case of nail fungus, Fungus Relief can be applied to the nail bed daily as often as required. Nail fungus may initially appear as a white or yellow spot under the tip of the fingernail or toenail. As it spreads deeper into the nail, the fungus may cause the nail to discolor, thicken and develop crumbling edges- an unsightly and potentially painful issue. 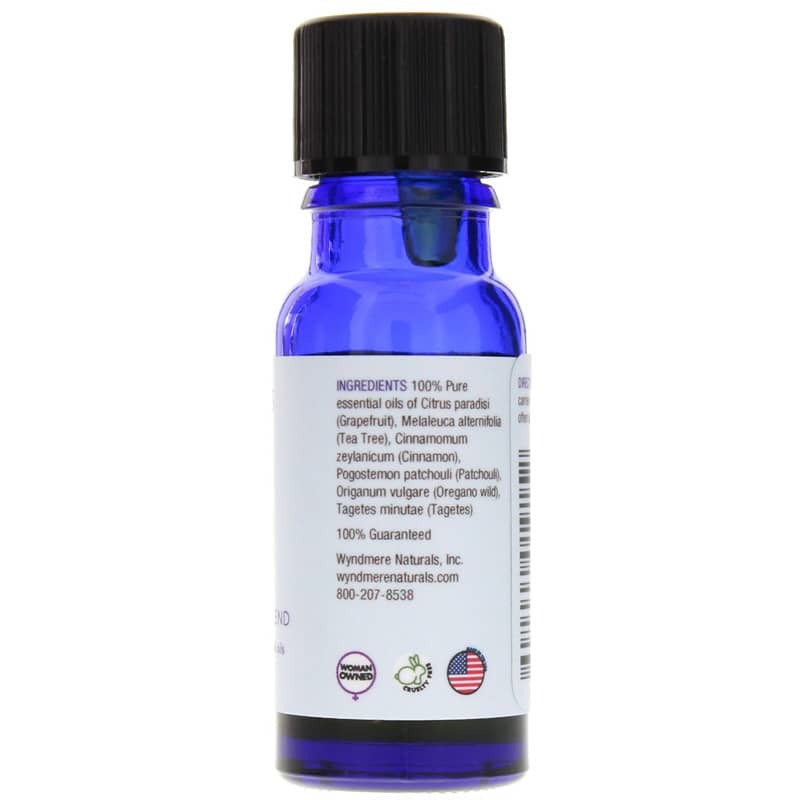 Fungus Relief Synergistic Blend comprises a blend of grapefruit, tea tree, cinnamon, patchouli, wild oregano, and tagetes. 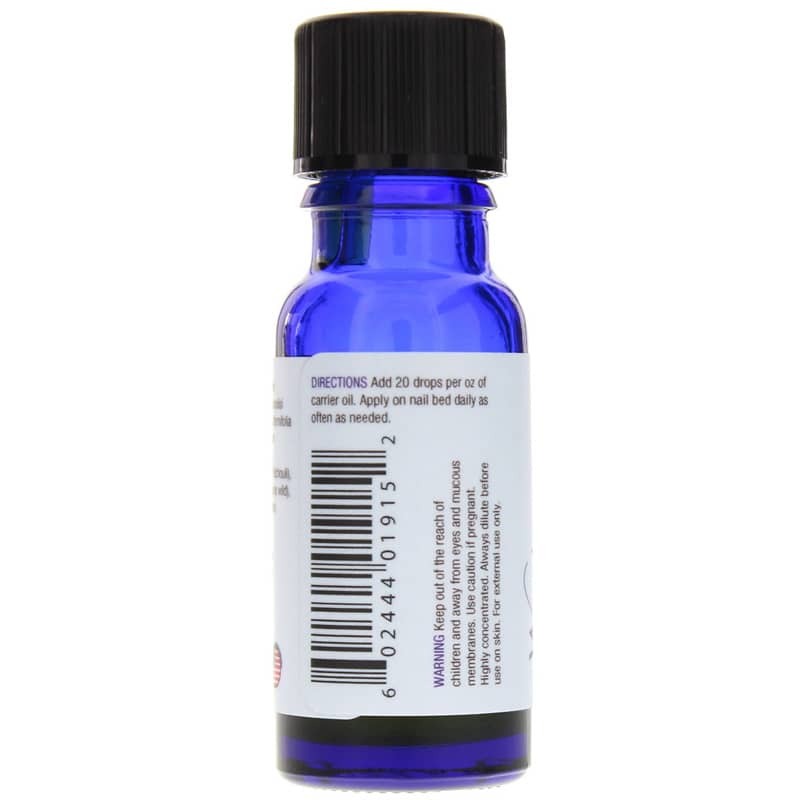 Add 20 drops per ounce of carrier oil. Apply on nail bed daily as often as needed.